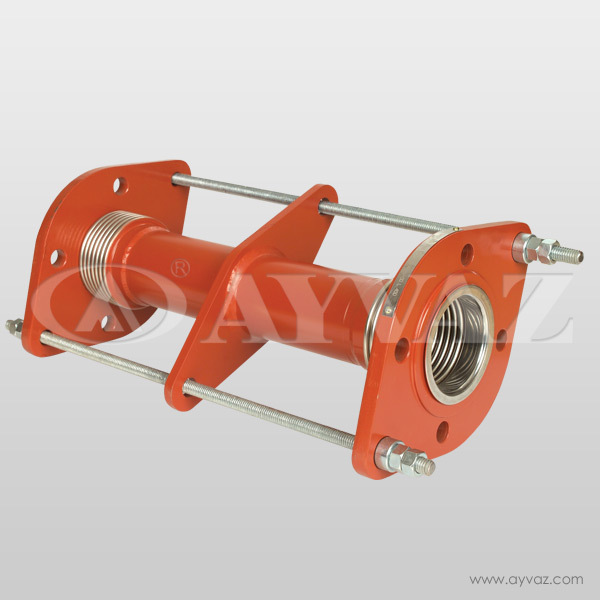 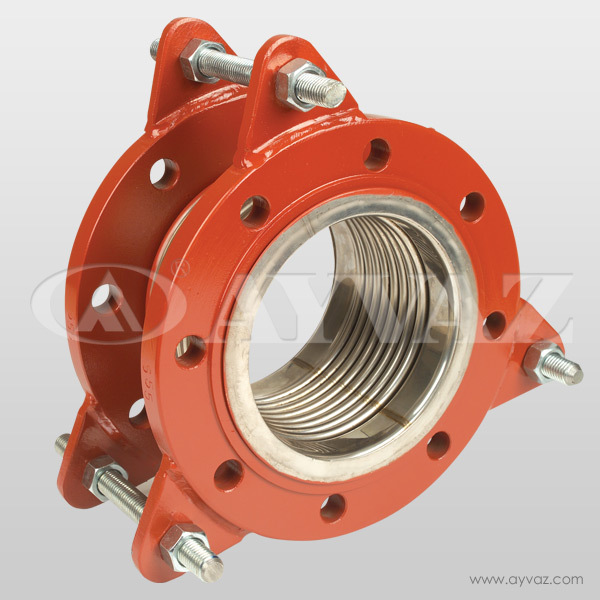 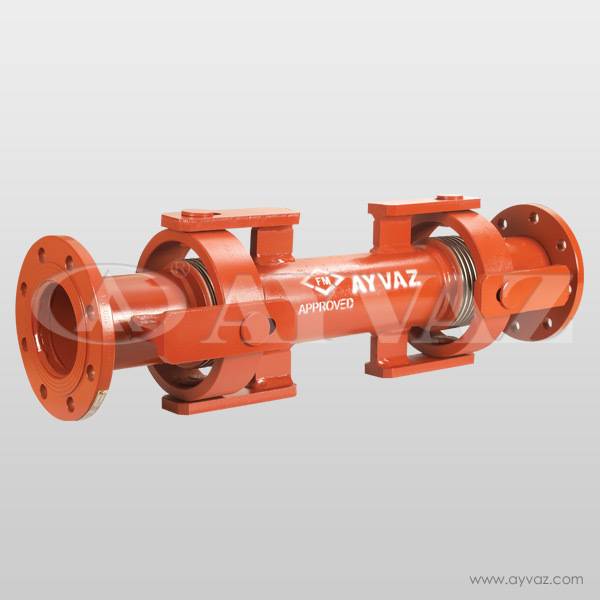 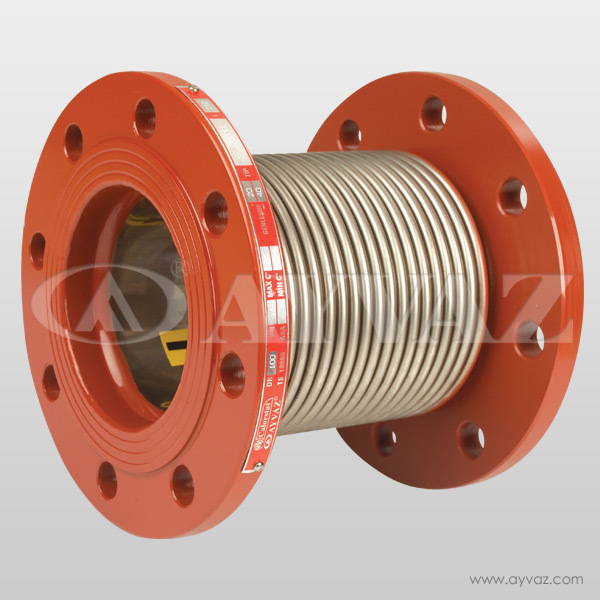 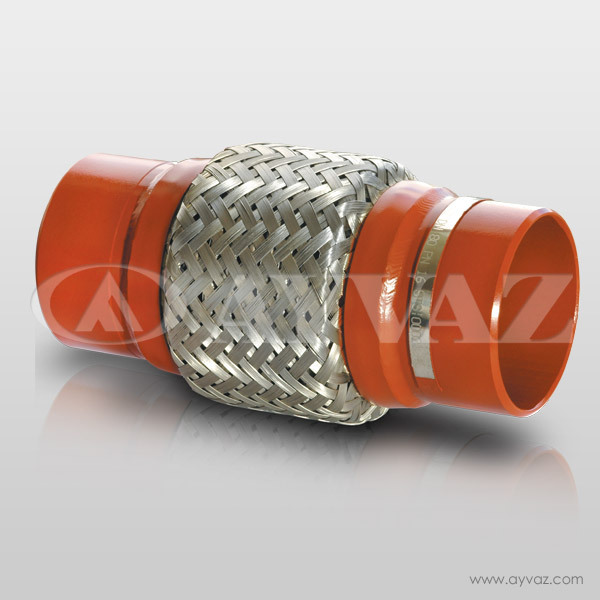 Pipe expansion joints provide axial movement absorption and maintain the pipeline security. 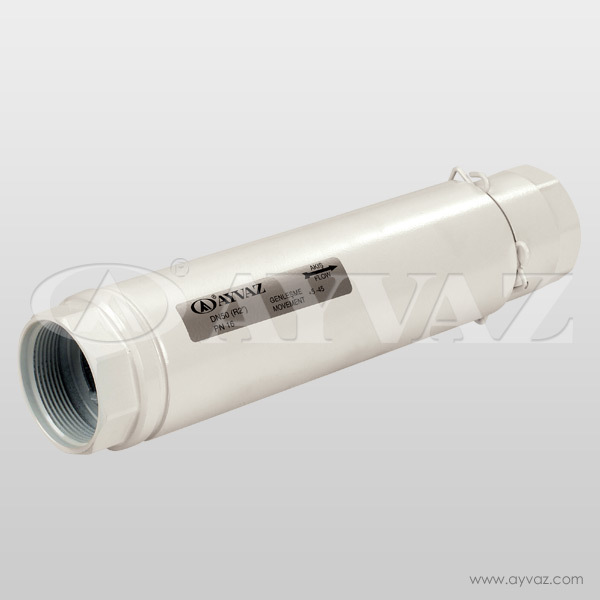 A heating pipeline system at 90/70°C causes approximately 3 mm of movement for each floor of the buildings. 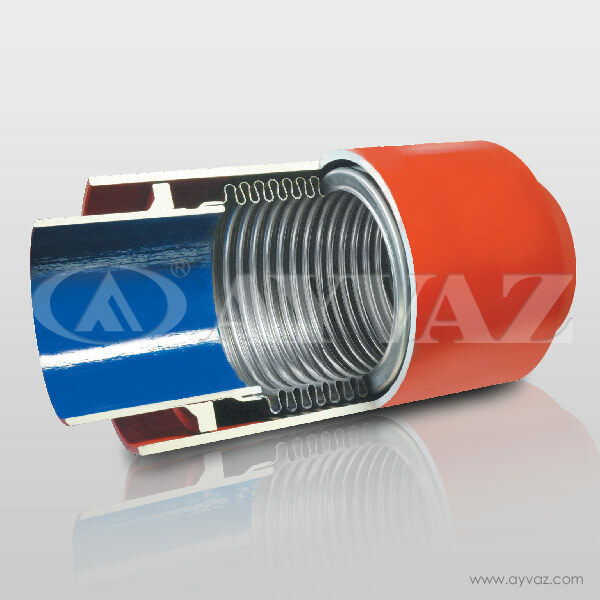 For the buildings higher than 10 floors, use of the pipe expansion joints becomes compulsory in order to absorbe total expansion amount. 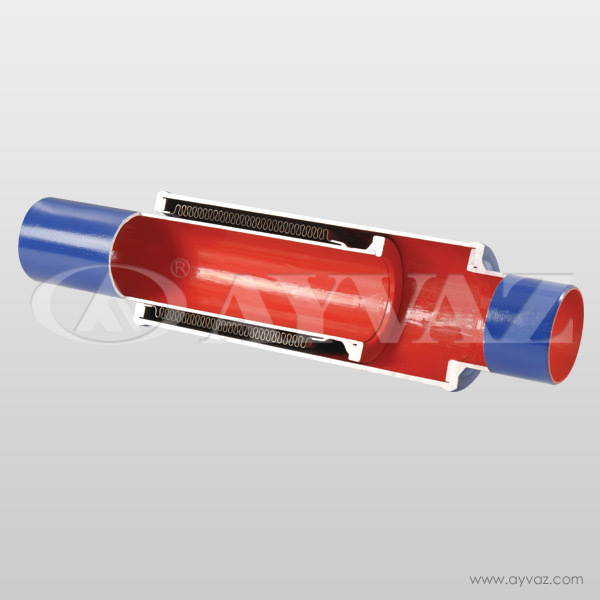 Pipe expansion joint application must be repeated for every 10 floors.